I attended Ray Cochrane to do my NVQ Level 4 in Laser and IPL skin rejuventation. I really enjoyed it and my teacher Karina was very supprtive to us, she is an amazing lady. Definitelly I would recommend this school. This is the place where you begin your beauty career !!! 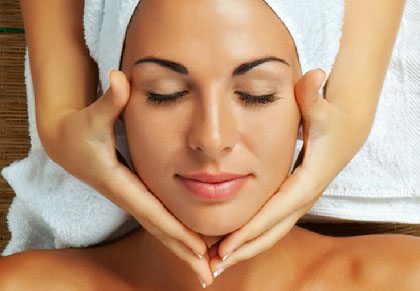 I have completed level 2 beauty therapy course and recently finished level 3 fast track. The teaching progress is very high standard. The staff are helpful and friendly. I am so greatful to Mrs Catherine for such an amazing experience during the course. I have learnt a lot and gained confidence in beauty. She is amazing person and the best teacher out there. I just finished my Laser&IPL course at Ray Cochrane school and I have to say it was a great experience. It's a small but very high standard and well organized school. I learnt so much, thanks to Karina who is a very knowledgeable and professional tutor, I received so much support from throughout my entire course. I highly recommend this school to anyone, I'm sure you won't regret it. I have finished my Level 4 Laser and IPL treatments last monday. The tutor Karina was amazing and professional. I look forward to have my Level 5 at Ray Cochrane School. I strongly recommended.